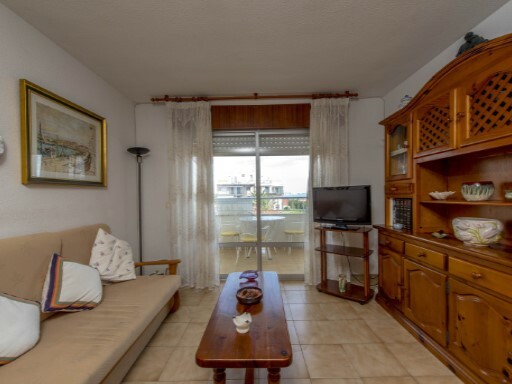 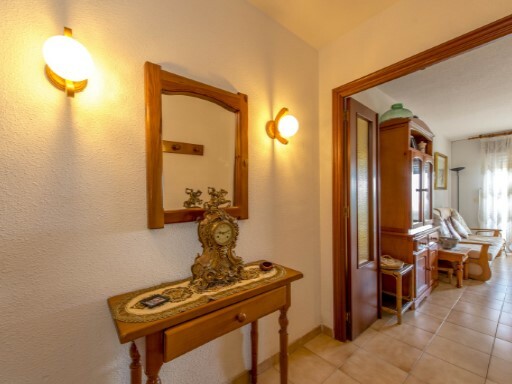 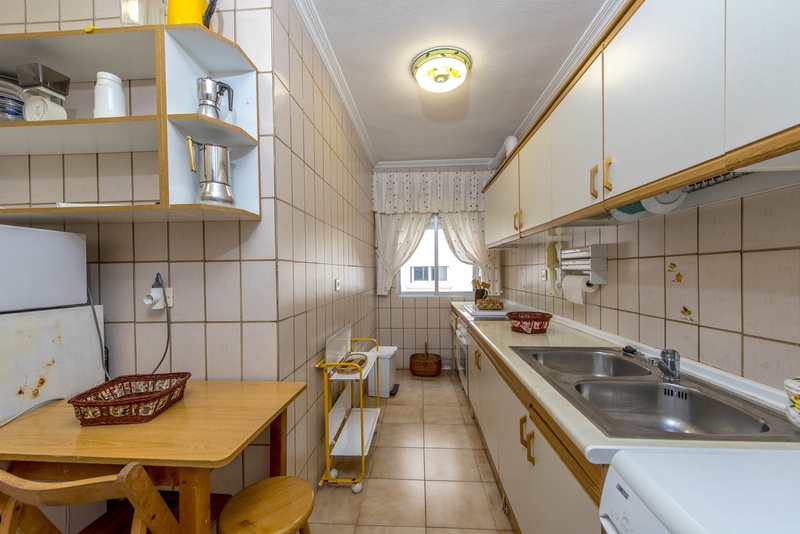 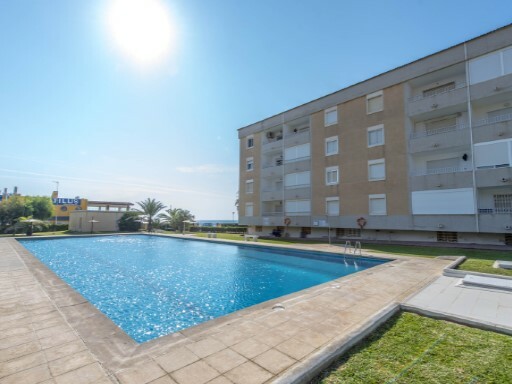 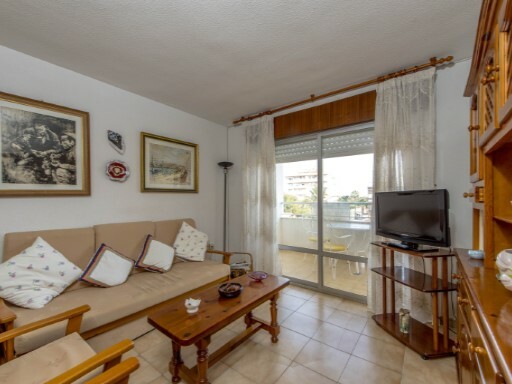 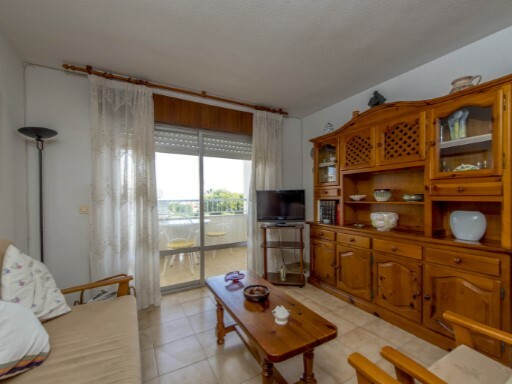 Apartment located in Rocio del Mar, Torrevieja. 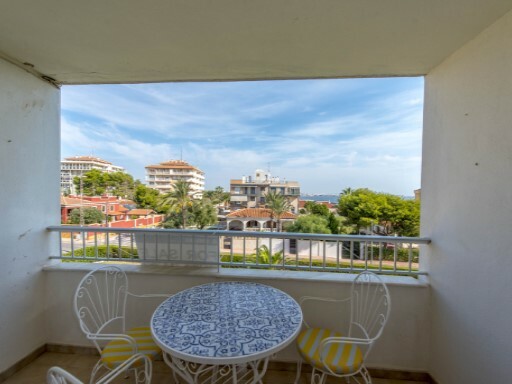 The apartment has 2 bedrooms, 1 bathroom, kitchen and a living room with terrace where you can enjoy the beautiful sea views or walk to the nearest beach only 50 meters away. 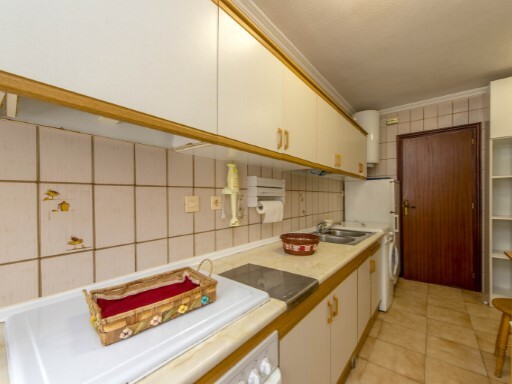 The house has 1 storage room and closed parking space. 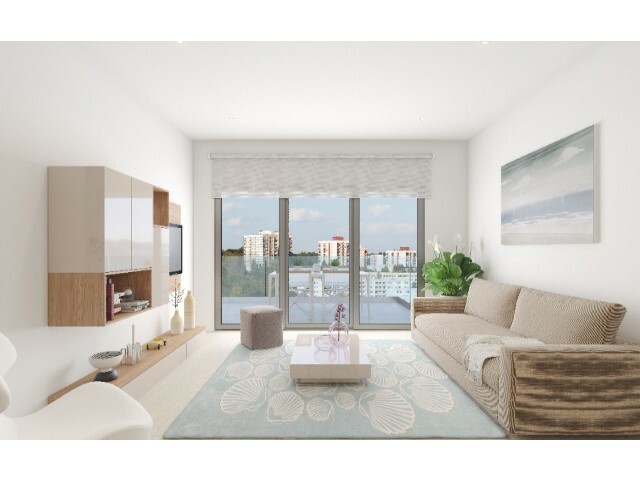 The residential has landscaped areas for residents and community pool for children and adults. 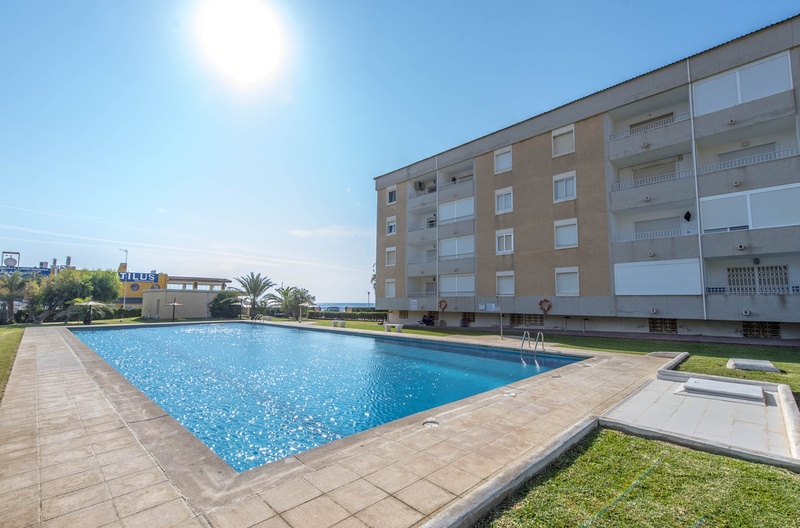 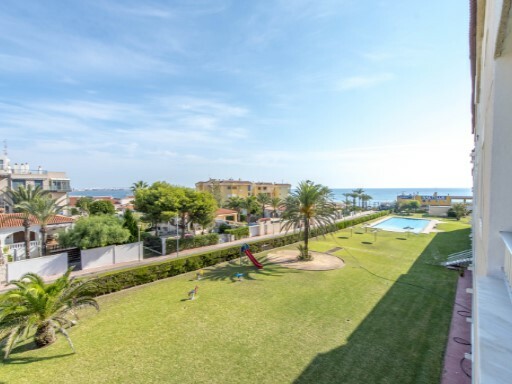 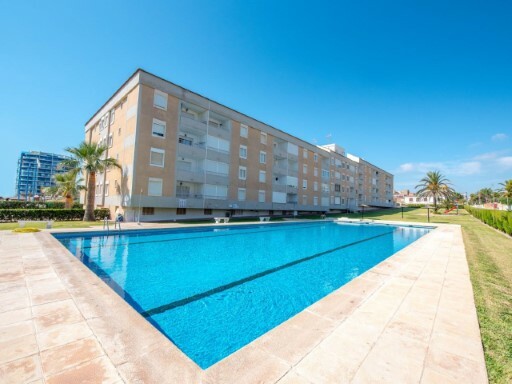 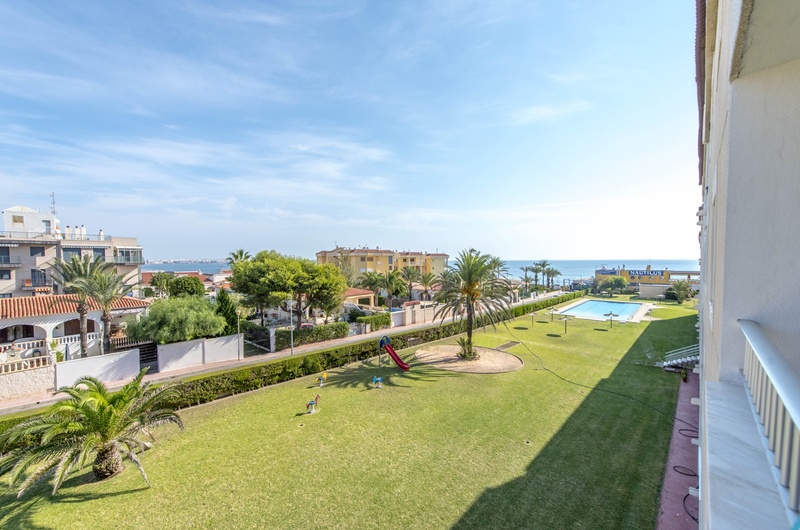 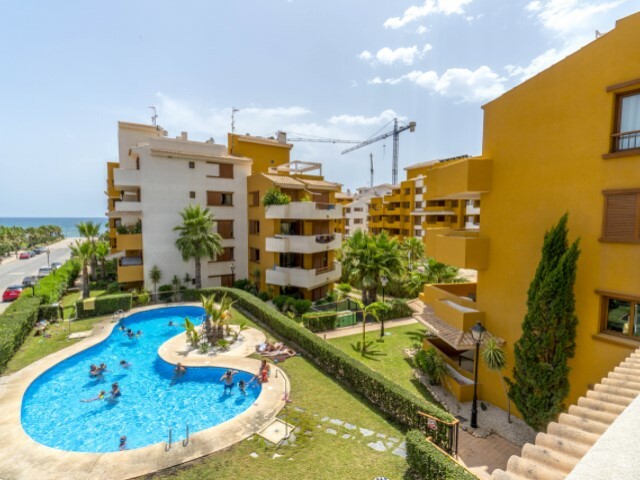 Rocío del Mar, close to all services and shopping centers such as La Zenia Boulevard, Habaneras and Punta Marina and sports centers in Orihuela Costa and Torrevieja. 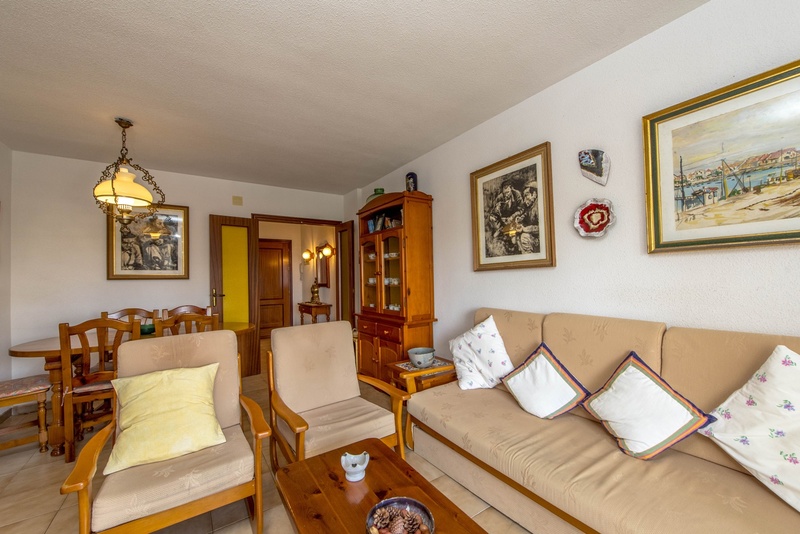 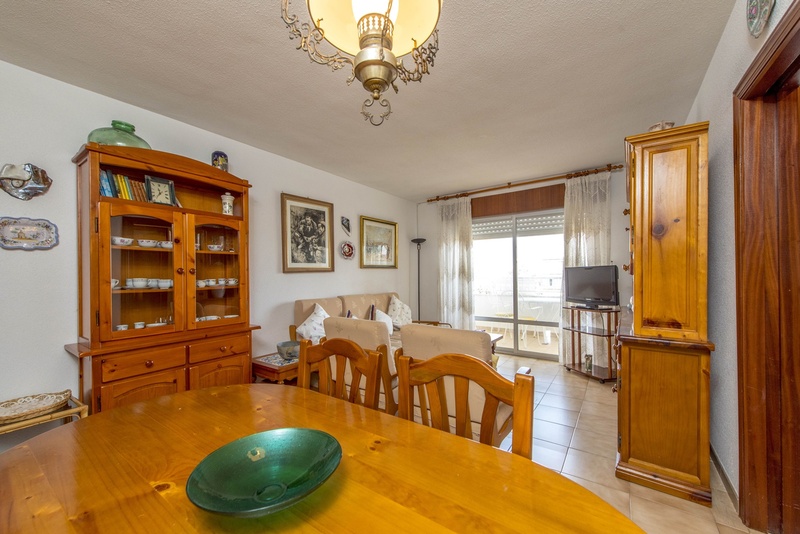 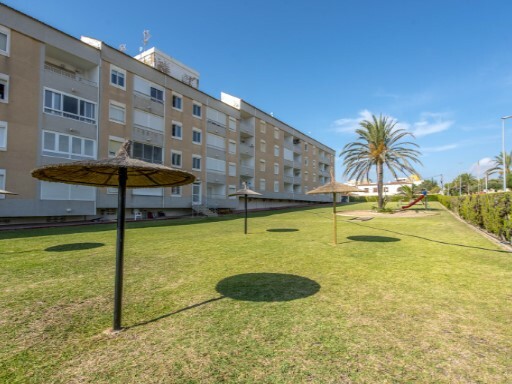 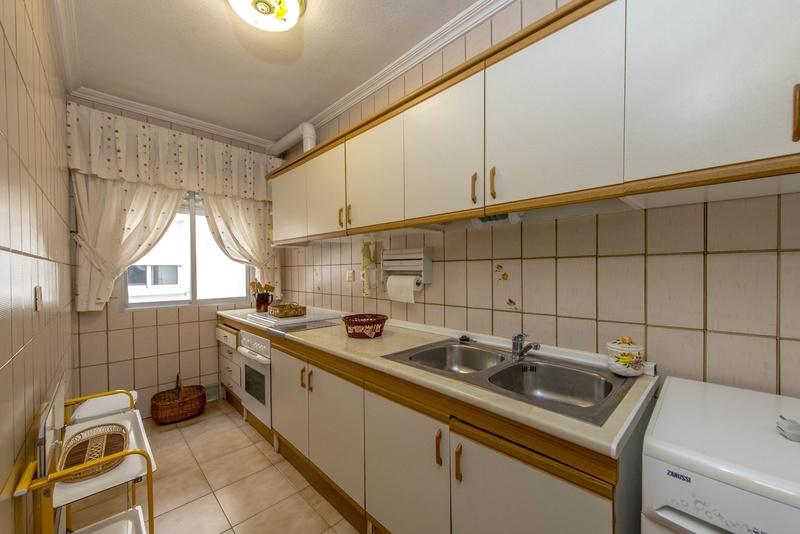 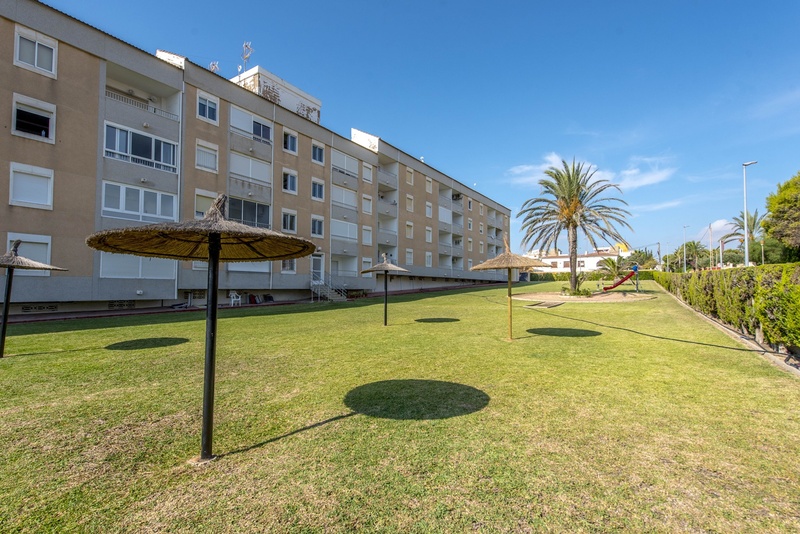 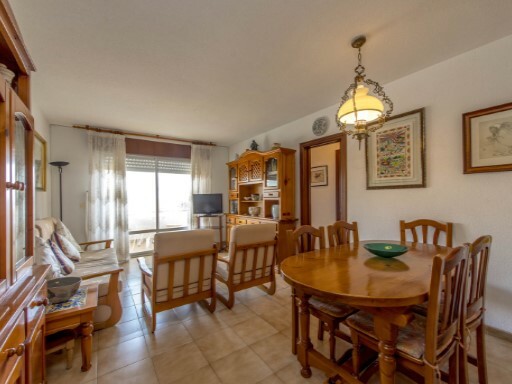 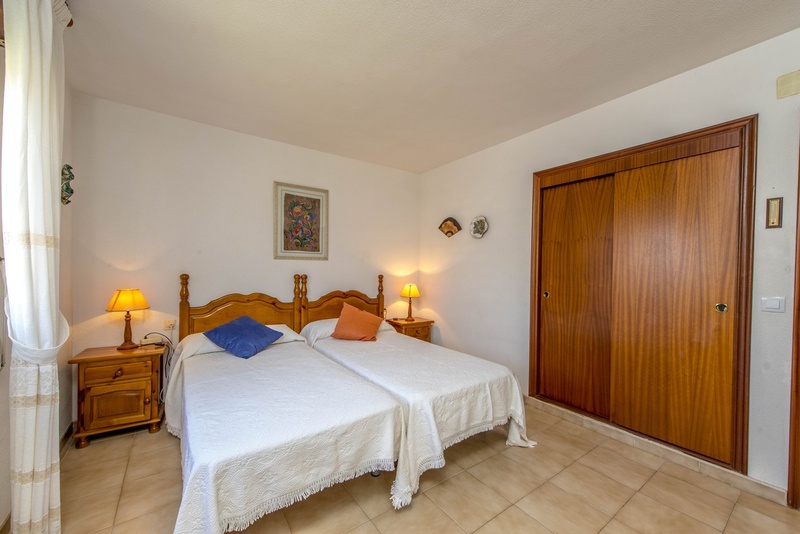 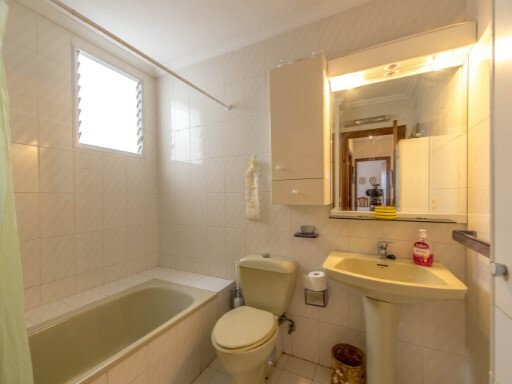 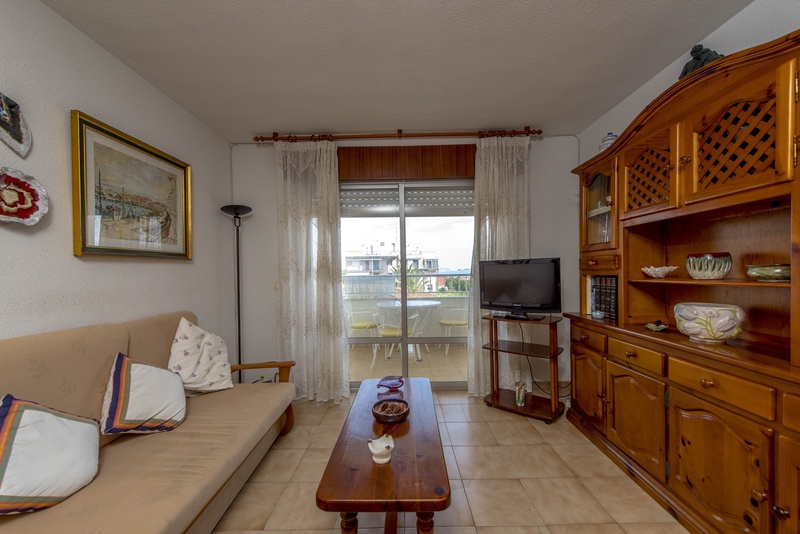 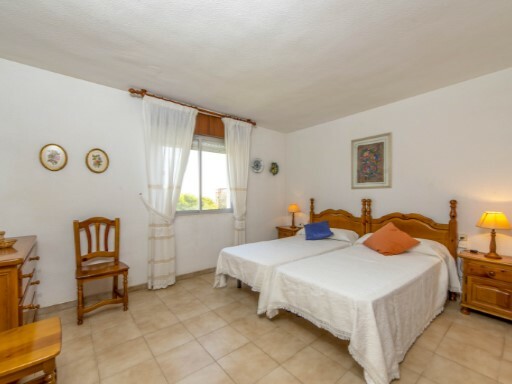 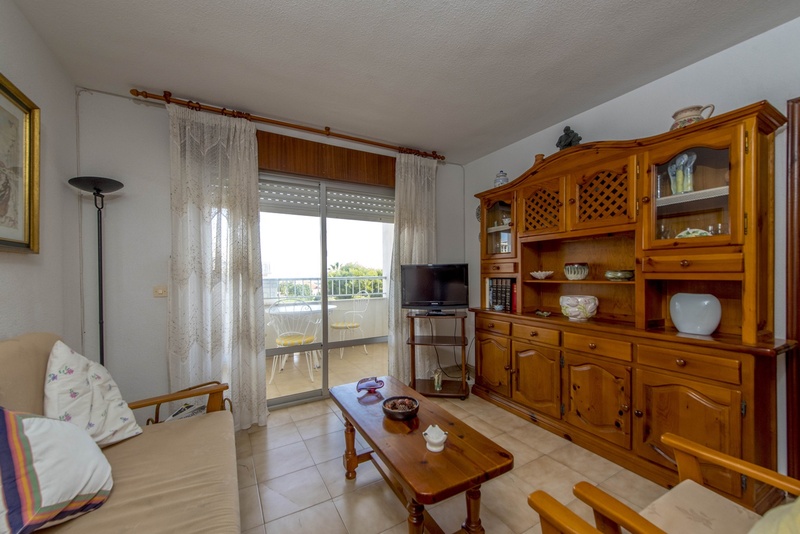 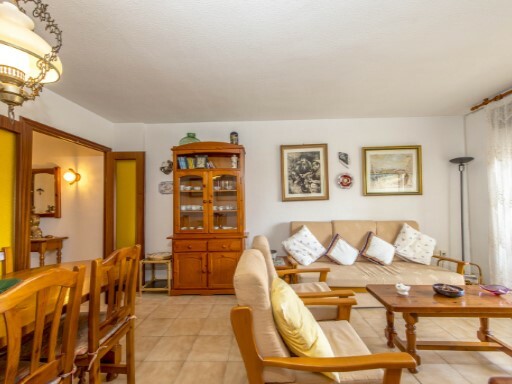 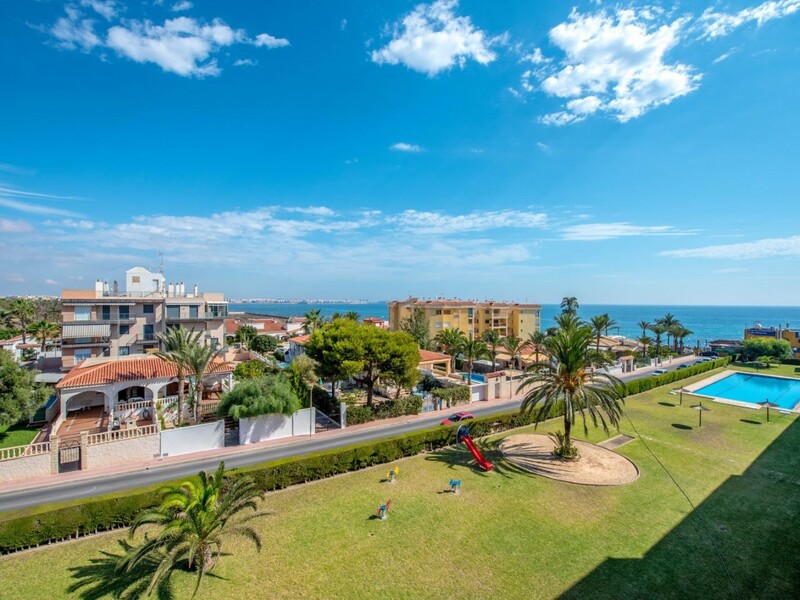 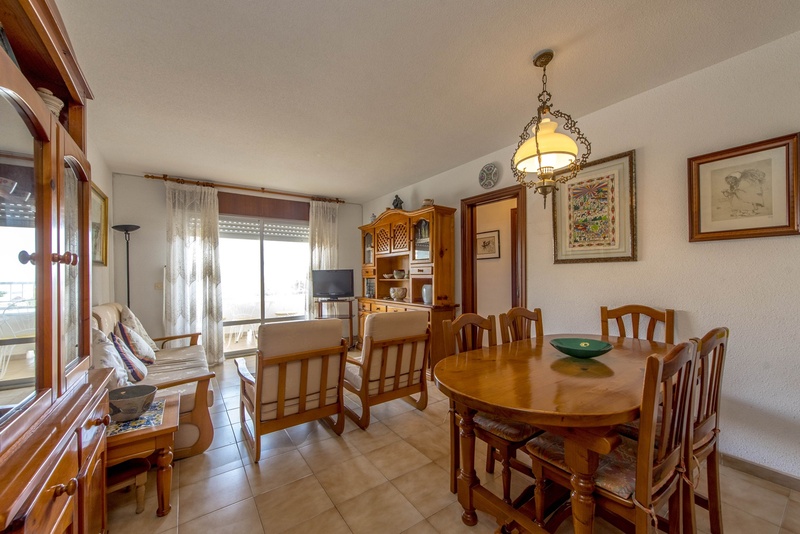 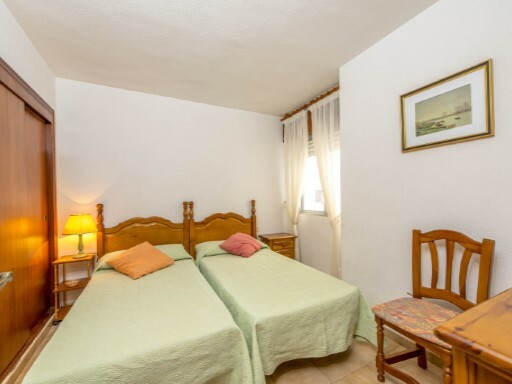 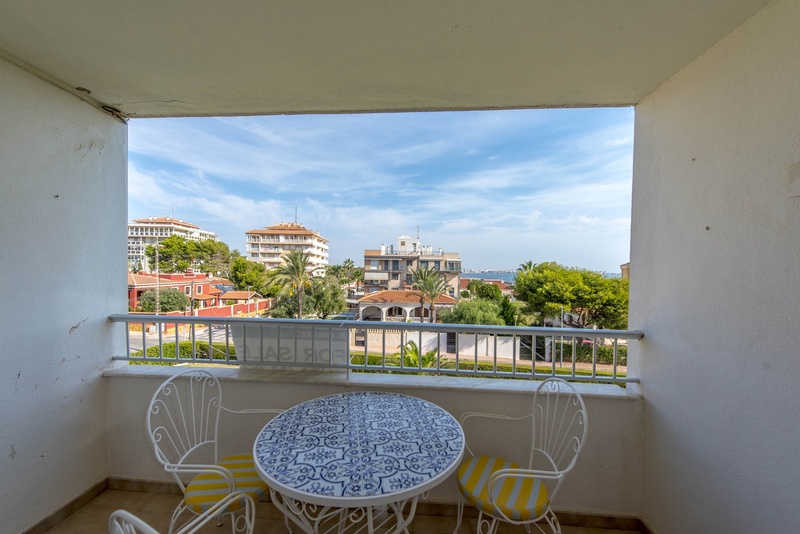 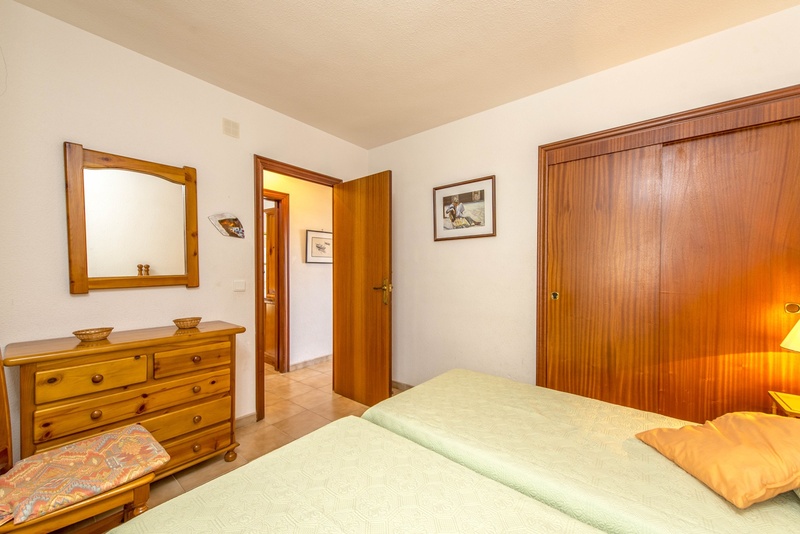 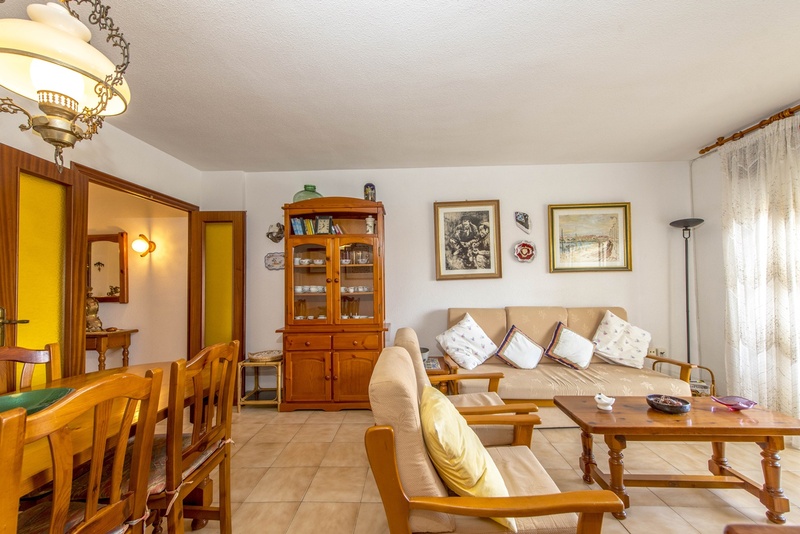 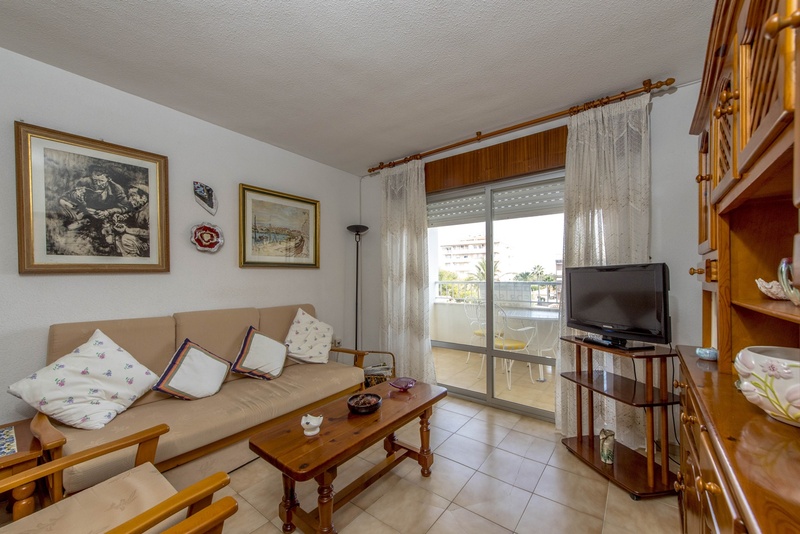 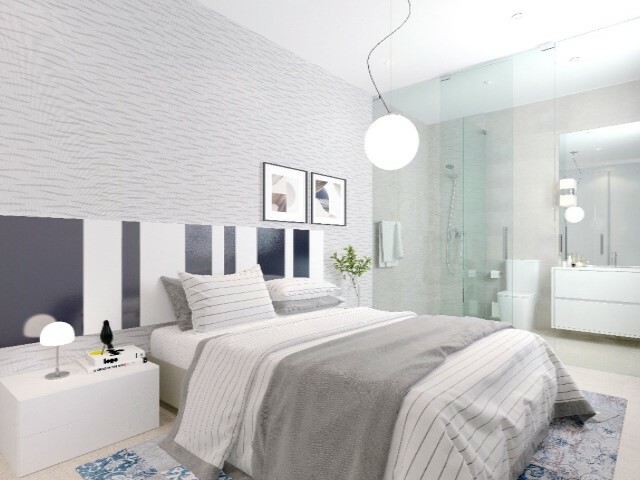 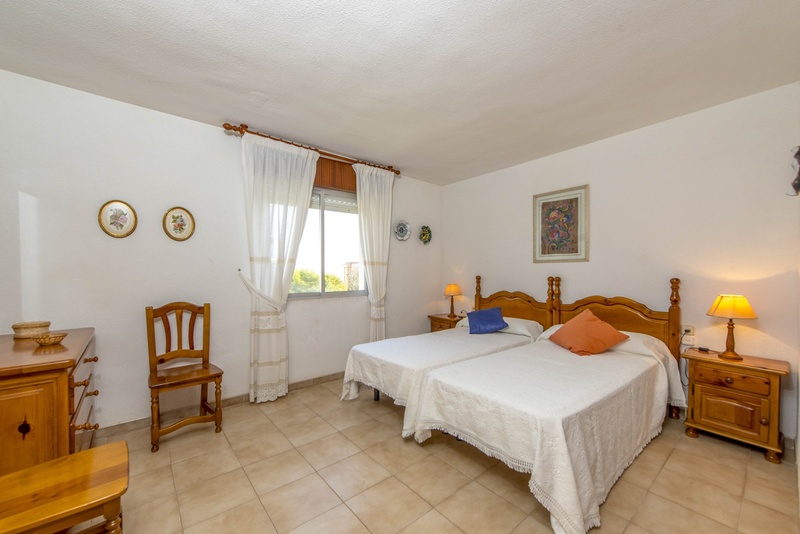 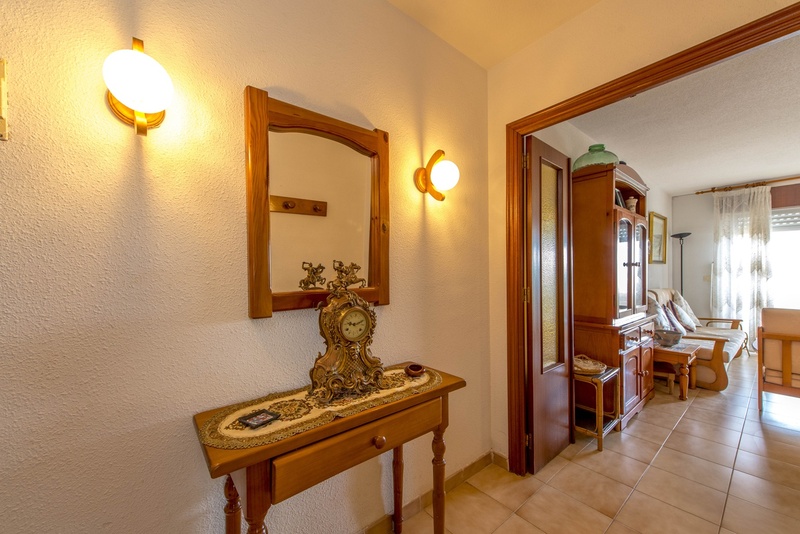 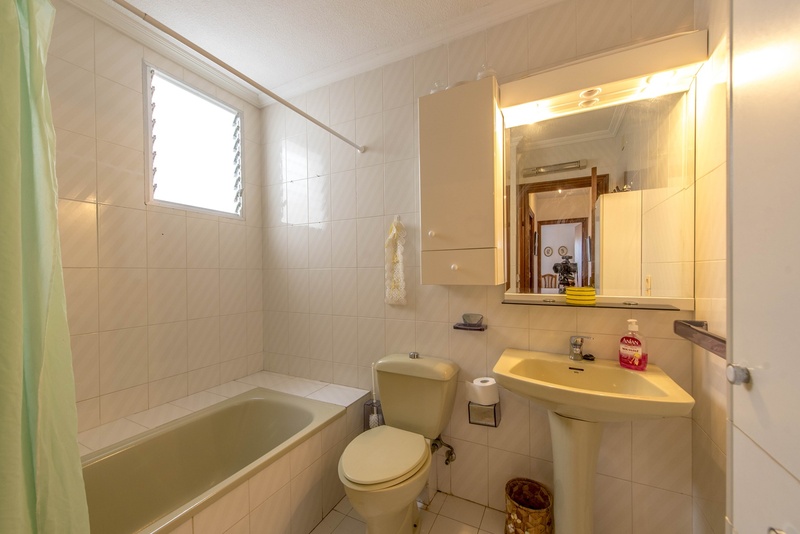 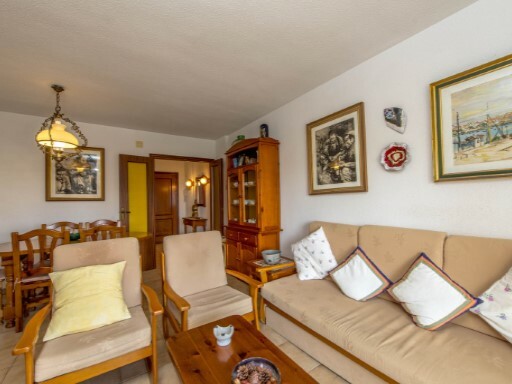 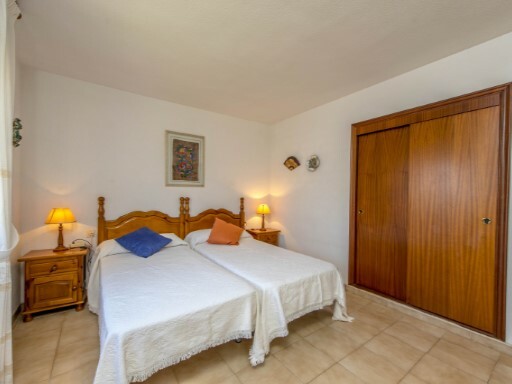 It is an urbanized area with good communication with the motorway AP -7 -332 and N. A short distance from the famous beaches of Punta Prima, Cala Piteras, Playa Flamenca and La Zenia. 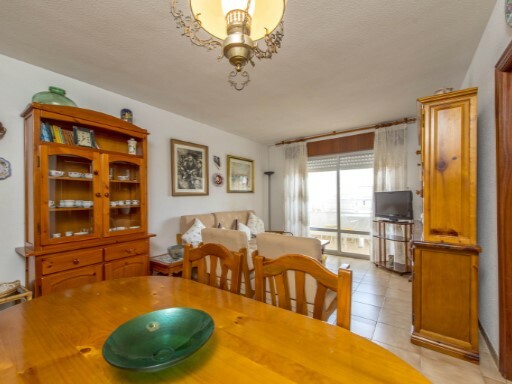 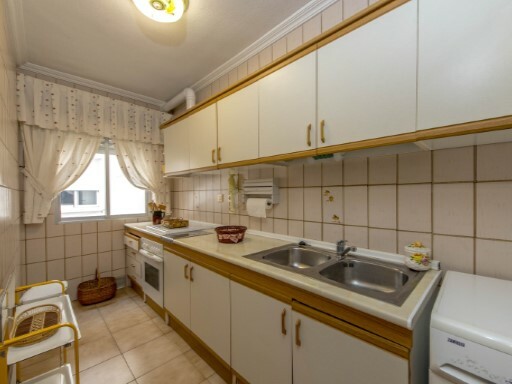 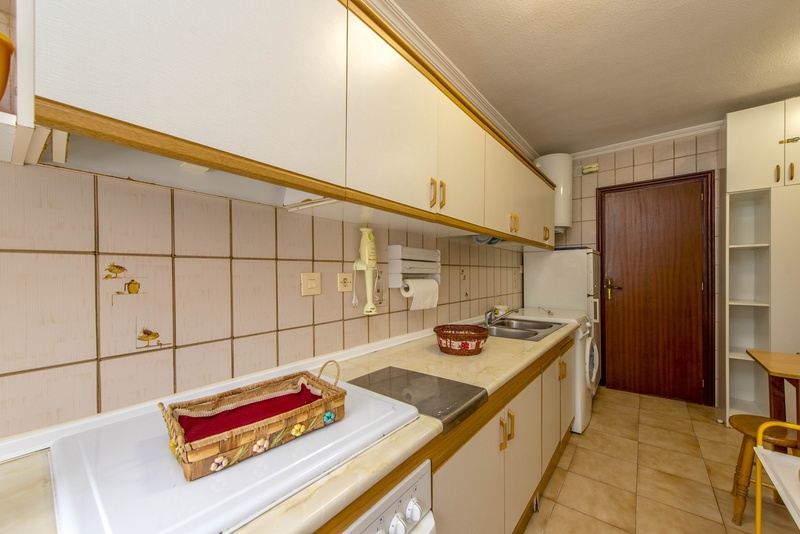 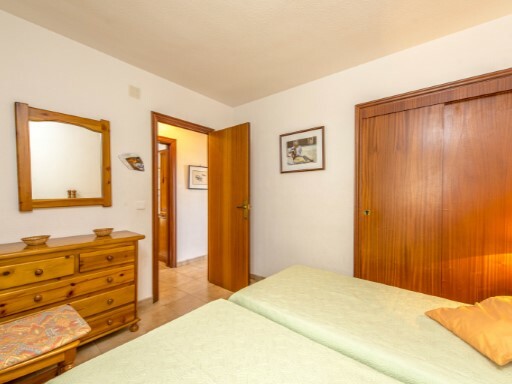 10 min by car from the golf courses, Las Ramblas, Las Colinas, Villamartin and Campoamor.